Die-hard romantics at Bristol Aquarium are offering couples the opportunity to demonstrate how deep is their love during a special late-night opening on Valentine’s Day. 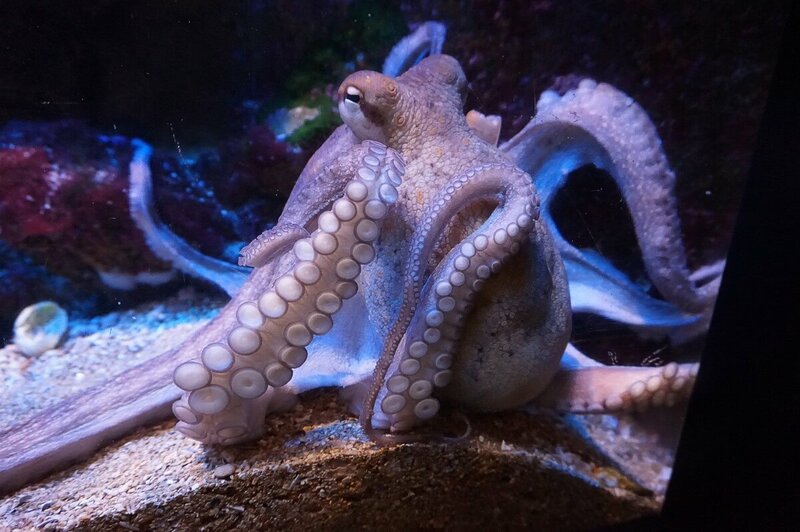 The Sea of Love event on Thursday, February 14th 2013 will see the Harbourside attraction staying open until 8pm with extra talks providing an amorous insight into the private lives of aquatic creatures including sharks, seahorses and octopus. Running throughout the evening, the event will highlight the aquarium’s romantic hot-spots and includes close encounters with a variety of its loved-up inhabitants. 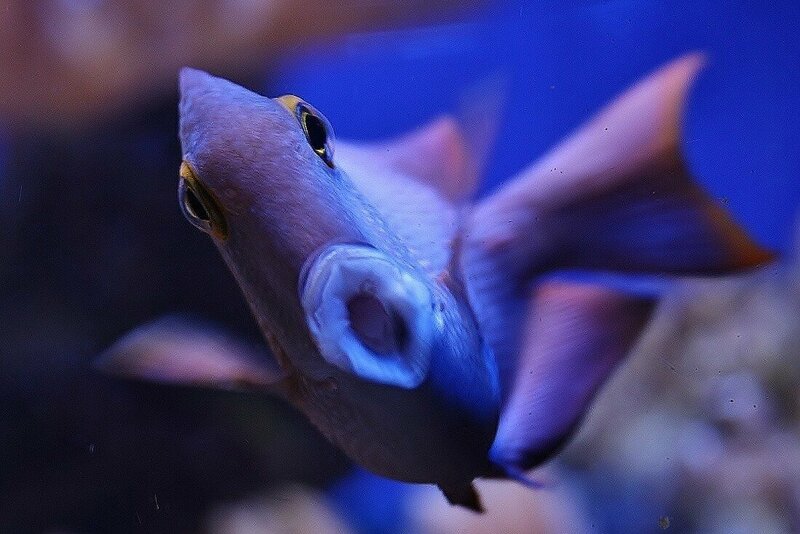 Bristol Aquarium’s David Waines said: “The aquarium is a very romantic location. In the past we have had at least three marriage proposals happen among the displays and it’s also a popular destination for couples on their first date. “The marine environment is a passionate place – it may look tranquil but it’s really a highly-charged world of strong emotions. “The Valentine’s event will give a fascinating insight into the different methods aquatic creatures employ to woo and win their partners,” he added. 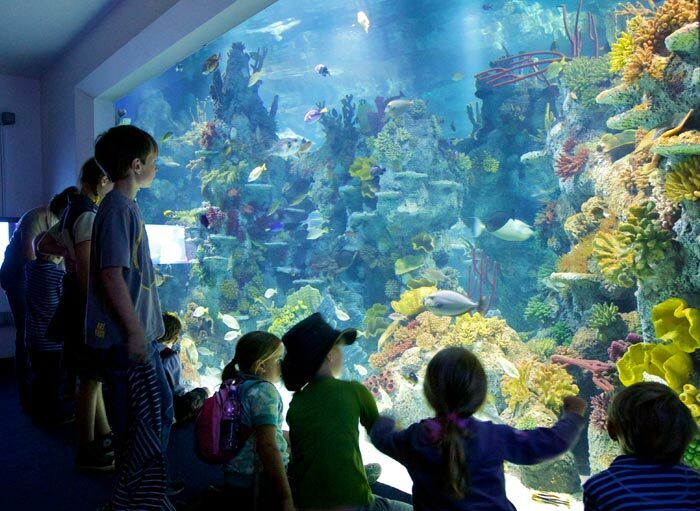 Public aquariums regularly crop up as the top choice for courting couples; apparently they’re seen as being less intimidating than taking someone out to dinner and allow for more conversation than a trip to the local cinema. “We’ve all commented on the numbers of couples who we see around displays. The different fish offer plenty of topics of conversation. People seem to find the seahorse displays particularly romantic, the open top Amazon display is also popular and everyone loves the baby sharks and rays,” added David. 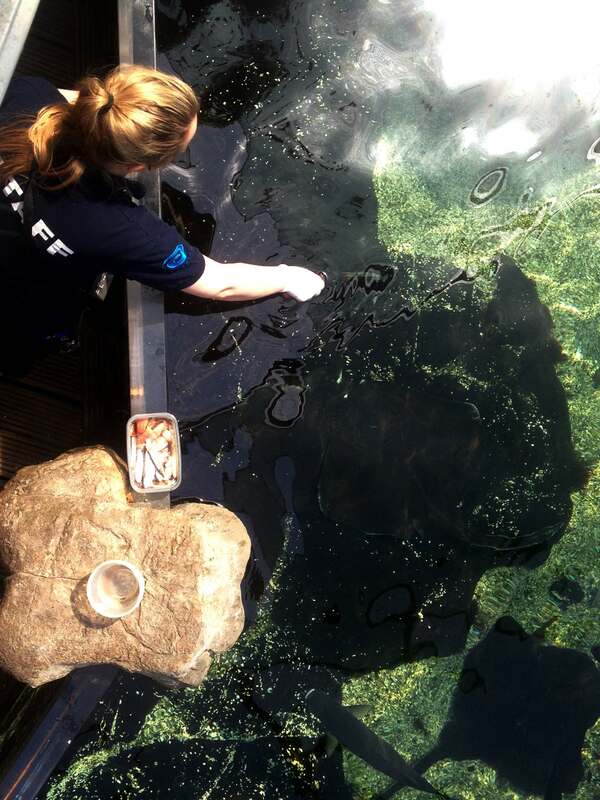 “One couple chose the open top ray display to propose while another popped the question in our giant tropical ocean display with the help of an aquarist who was in the tank holding a board with ‘Will you marry me?’ written on it. “Apparently one of the couples also came to the aquarium for their very first date so it obviously works!” he added. Issued by Bristol Aquarium. For more information please contact David Waines or Tina Patel on 0117 934 0944.